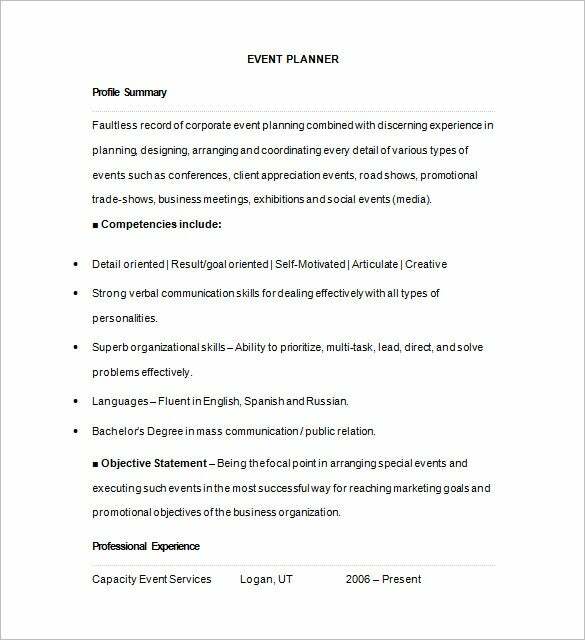 Event managers play a very vital role in PR and marketing, they are in charge of executing events after keen planning. 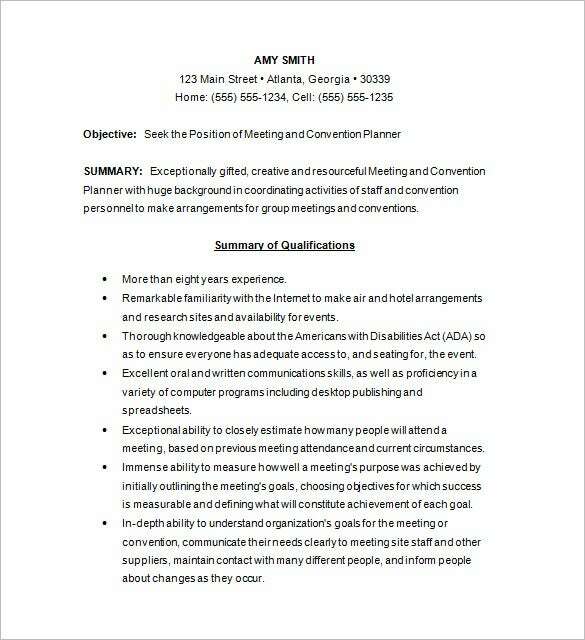 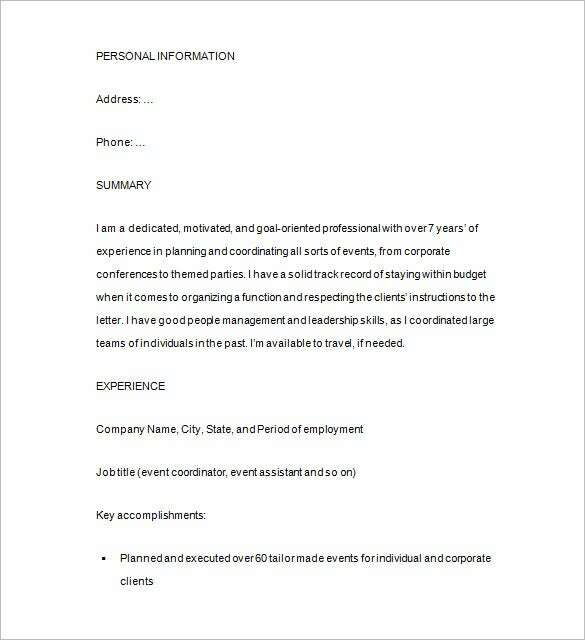 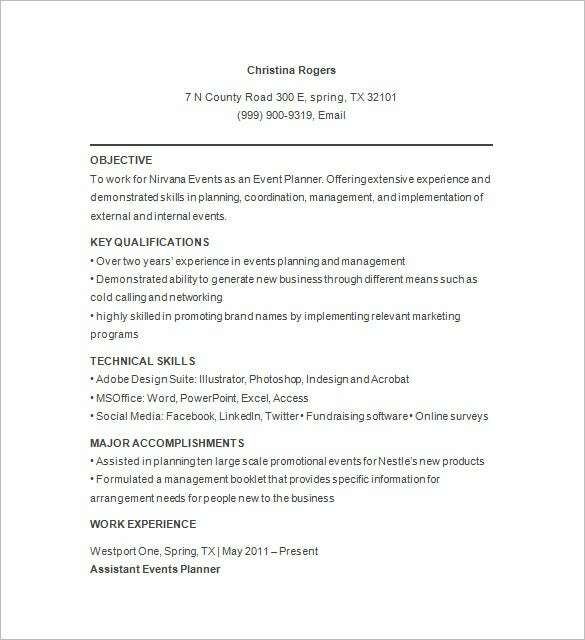 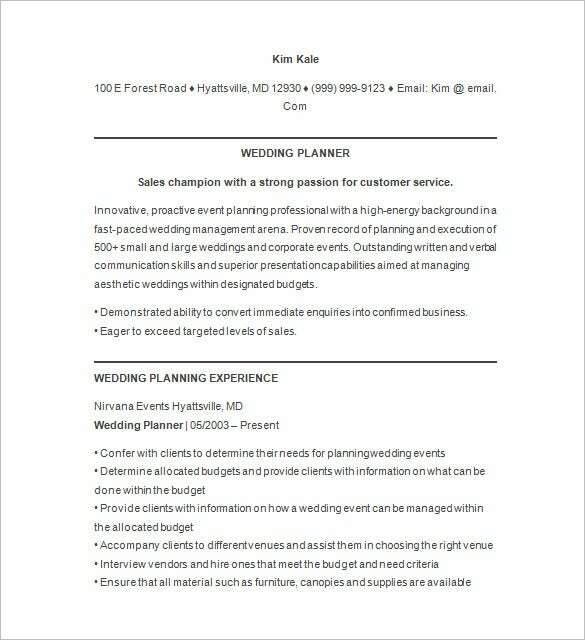 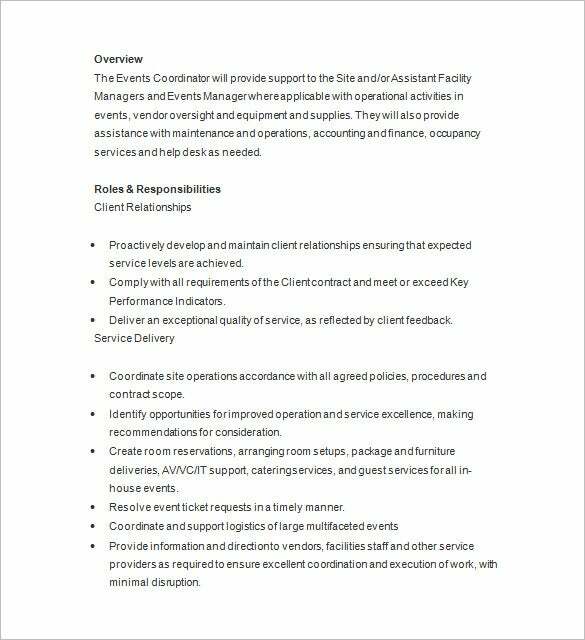 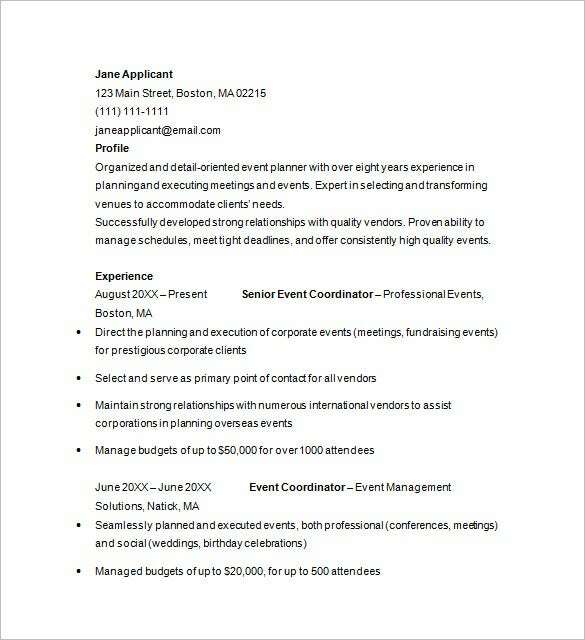 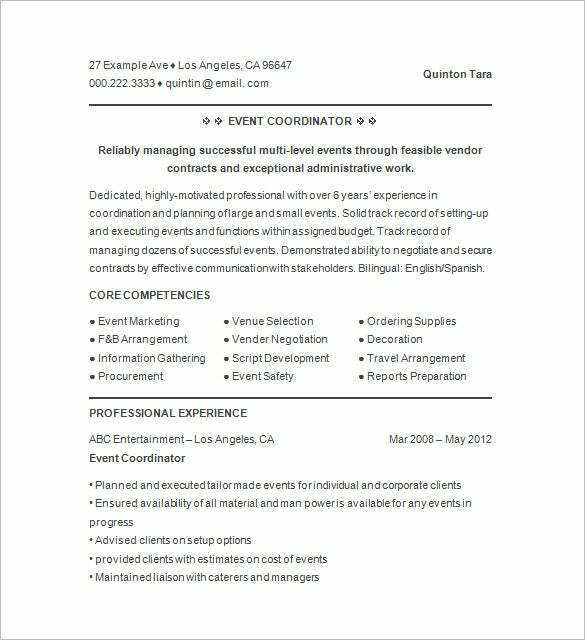 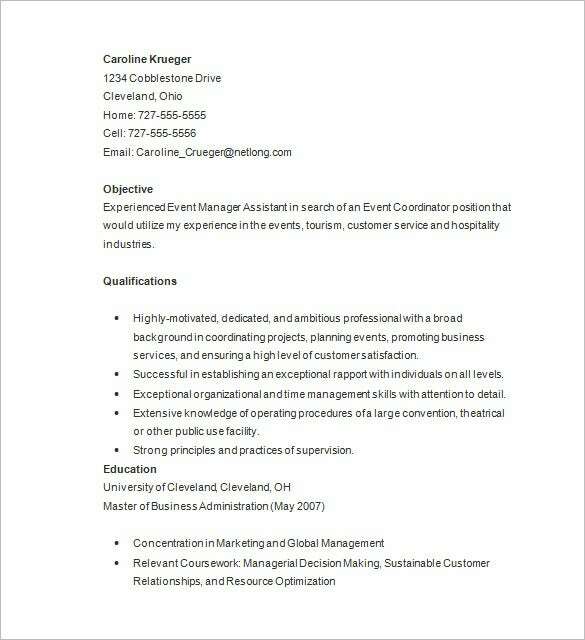 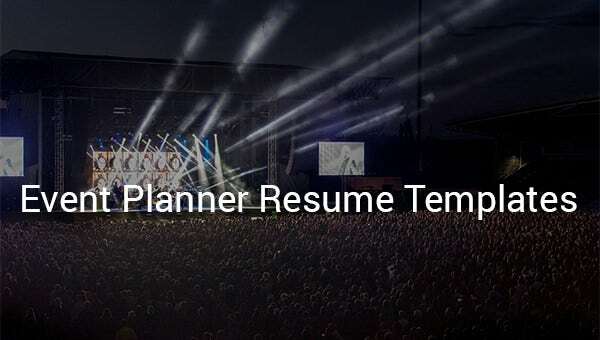 A good event manager resume templates must be goal oriented, creative, self-motivated and articulate, he should have a sharp capability to perceive every minute detail. 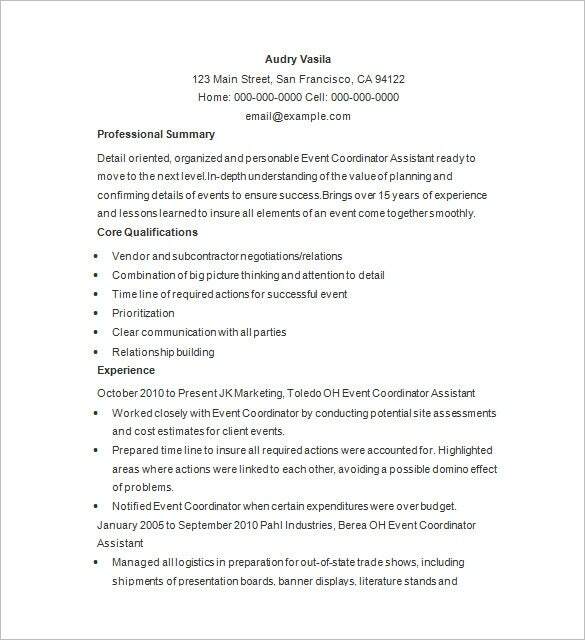 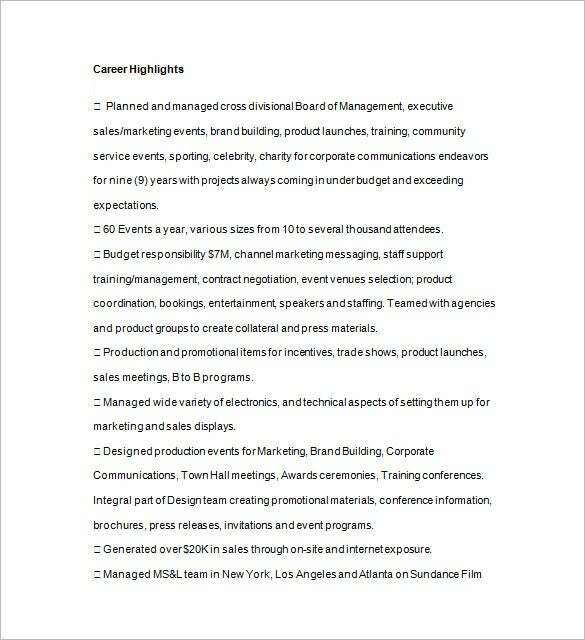 An event manager’s resume must encompass and highlight good communication skills of the applicant, organizational skills i.e., ability to execute work as per its priority, problem-solving capabilities, his educational qualifications like the bachelorette in the field of public relations or mass communication.